Hal Brands is the Henry A. Kissinger Distinguished Professor of Global Affairs at the Johns Hopkins University School of Advanced International Studies (SAIS). 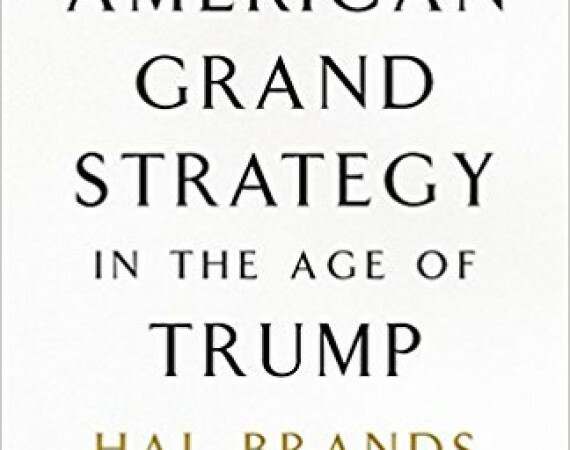 He is the author, most recently, of American Grand Strategy in the Age of Trump (2018). 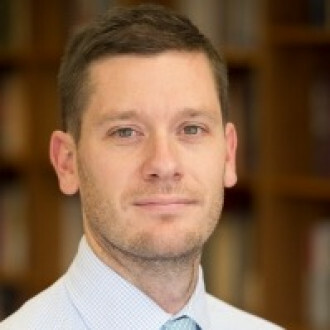 He has also written or edited several other books, including Making the Unipolar Moment: U.S. Foreign Policy and the Rise of the Post-Cold War Order (2016), What Good is Grand Strategy? Power and Purpose in American Statecraft from Harry S. Truman to George W. Bush (2014), Latin America's Cold War (2010), From Berlin to Baghdad: America's Search for Purpose in the Post-Cold War World (2008), and The Power of the Past: History and Statecraft (co-edited with Jeremi Suri, 2015). From 2015 to 2016, he served as special assistant to the secretary of defense for strategic planning, and he has consulted with a range of government offices and agencies and think tanks. He has also served as lead writer for the Commission on the National Defense Strategy of the United States.